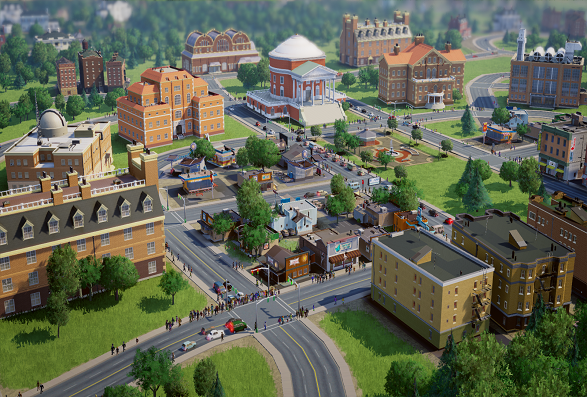 If you like playing Sims, then you are more than likely to like playing Sim City. 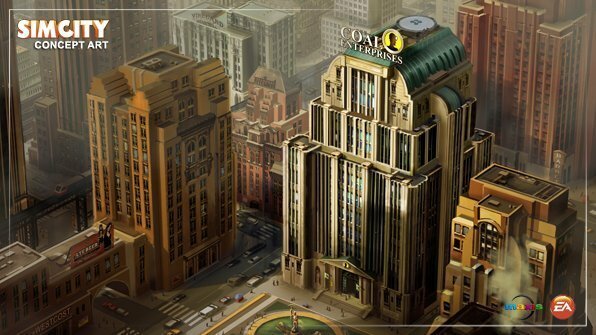 Sim City 5 is supposed to be released for the PC in February 2013. I am already an addict to The Sims 3 and Sim City 4 so I am worried about my soon to be addiction to Sim City 5! 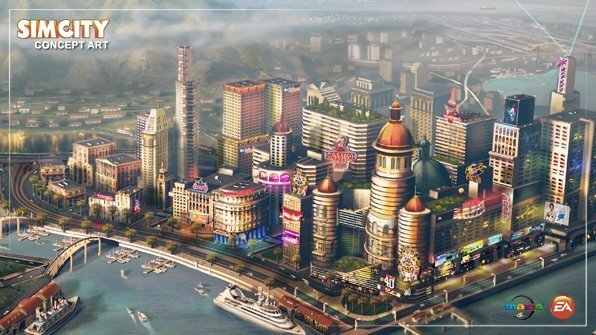 If you have not played Sim City it is similiar to the Sims, but instead of making a single house and family you create an entire city. You have control of everything from buildings to taxes. Sim City is one of the best game designs ever made in my opinion! Another benefit is that Sim City 5 is going back to including Maxis in the creation of the game. When EA made the new Sim City Societies they lacked including basic controls. That is why I am glad Maxis is coming back! Multiplayer- I am really excited for this! You will actually be able to interact with other Sim City players, you can trade, and send help (police/fire fighters). Building relationships with individual sims- You will be able to make your sims happy by creating actual relationships, if your sims are angry they will protest! A new technology called GlassBox, this replaces charts and number and actually makes the city simulate iteself- http://www.youtube.com/watch?v=vS0qURl_JJY&feature=player_embedded. More in-depth Urban Planning- You will be able to use your urban planning skills more, because of more options. The new glass box integration, you must watch this its so cool!